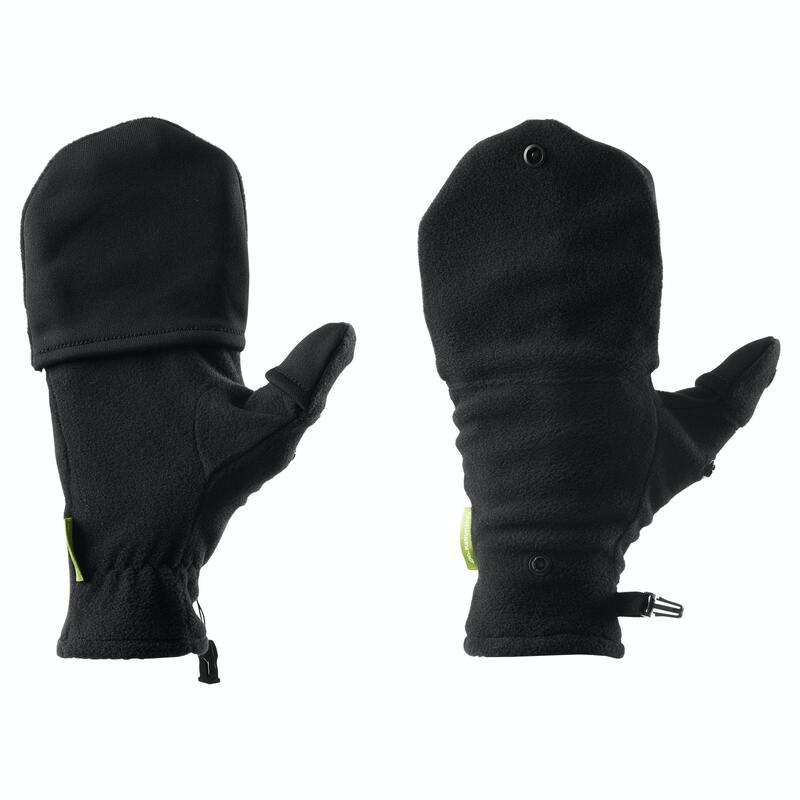 Free your fingers with our fleece Flip Top Mitts. These cosy mittens quickly transform into fingerless gloves. Secure the thumb and finger mitts with small snaps when you need your fingers for detailed work. Flip them back down to warm up again. Made with two recycled plastic bottles.